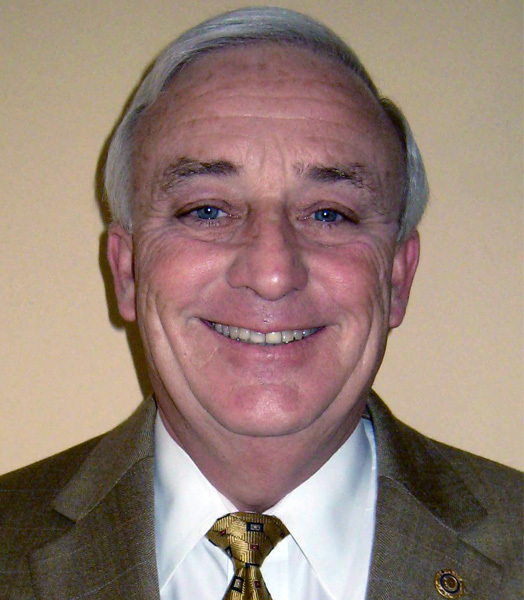 Bob is an experienced business executive with a strong record of leading organizations to superior business results. His strengths include strategy setting, organization change (design, transition, and execution), work simplification, and employee relations. He has proven his leadership across marketing, finance, sales, engineering, manufacturing, purchasing, and logistics. During a 29 year career at Procter & Gamble, Bob was a well respected Technical Process Engineer, Line Manager, and Organizational Effectiveness Manager. He co-led the development and deployment of new work systems for all P&G plants around the world, based on the concepts of High Performance Organizations (HPO) and Total Productive Maintenance (TPM). Bob owned the leadership pillar for that effort by leading the development of the training materials and traveling extensively around the world instructing plant leadership teams in the concepts. Bob spent the last 4 years of his career as the HR Director for the $16+ billion global laundry business where he led the efforts to optimize the contributions of 15,000 people. 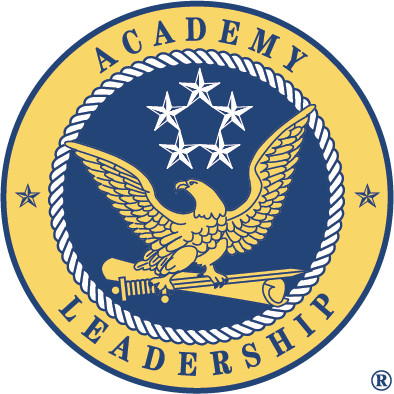 As an Academy Leadership Affiliate, Bob brings his extensive executive coaching experience. He also teaches in the graduate school at the University of West Florida. He holds a B.S. from the United States Naval Academy and a M.S. in Organization Development from the University of Southern California. He has been very active with a variety of non-profit organizations and presently lives in West Florida with his wife of 35 years and the three youngest of their five children.